A non-foaming surface cleaner to remove scum, grease and scale. From Splash Spas range of quality chemicals. 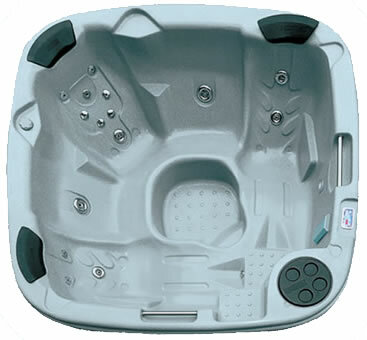 Splash Spas own brand chemicals are a high quality range of hot tub chemicals. 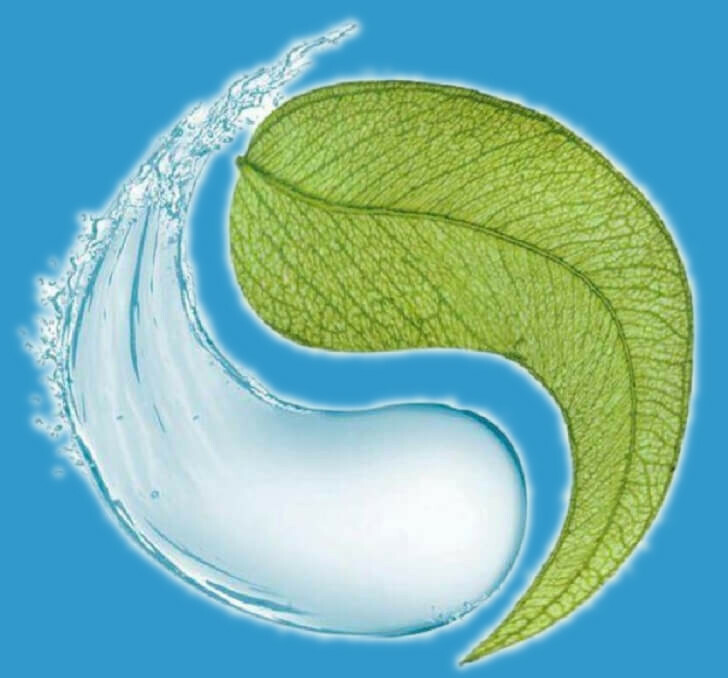 They are manufactured exclusively for us by the UK's leading spa chemicals manufacturer. Spa Surface Cleaner is a powerful, non-foaming cleaner that is compatible with all hot tub water sanitizing systems. Use it to remove oil and dirt build up around the waterline and inside the skimmer and to clean the spa after draining.